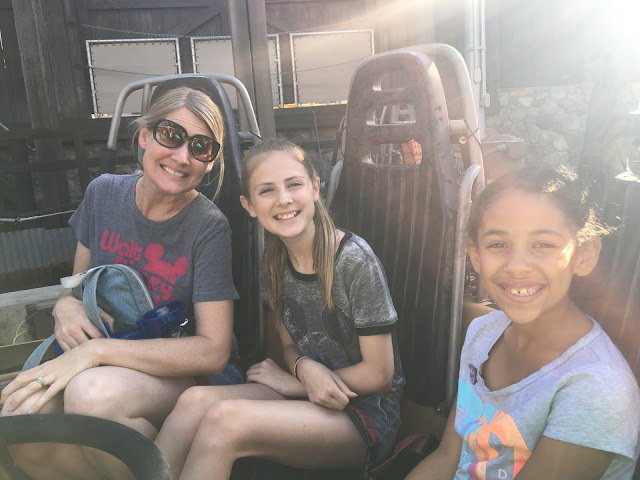 10 Moments of Disney Magic you won't want to miss this Summer! Summertime is one of the most popular times to visit Disneyland Resort and it's not hard to see why. The sun is shining, the palm trees are swaying in the breeze, and everyone is on summer vacation! Southern California is a paradise this time of year. Our family loves coming to Disneyland in the hot summer months of summer because we ride on different attractions and get to see different shows. Not to mention the 60th Anniversary is coming to an end in September. We're trying to soak it all in before the last decor is taken down and the last piece of merchandise sells out! Nooooooo!!! 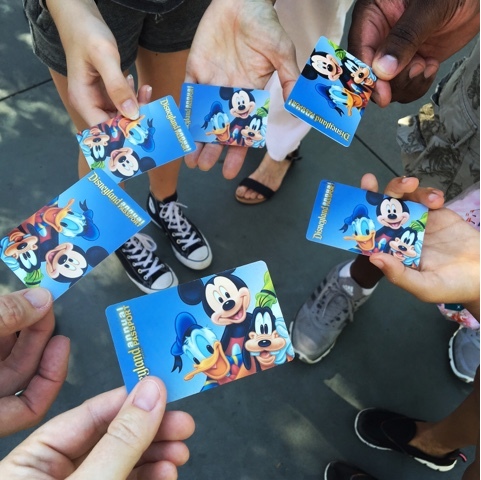 So whether you're planning a day trip to Disneyland Resort or a full vacation where you stay at one of the incredible Hotels on property, we've got a few tips and suggestions for you. Here's a list of the top 10 things to do this summer at Disneyland Resort. For the first time in forever... Frozen takes off right where Aladdin left off. An incredible Broadway quality show that literally gave us the chills! (Pun intended!) 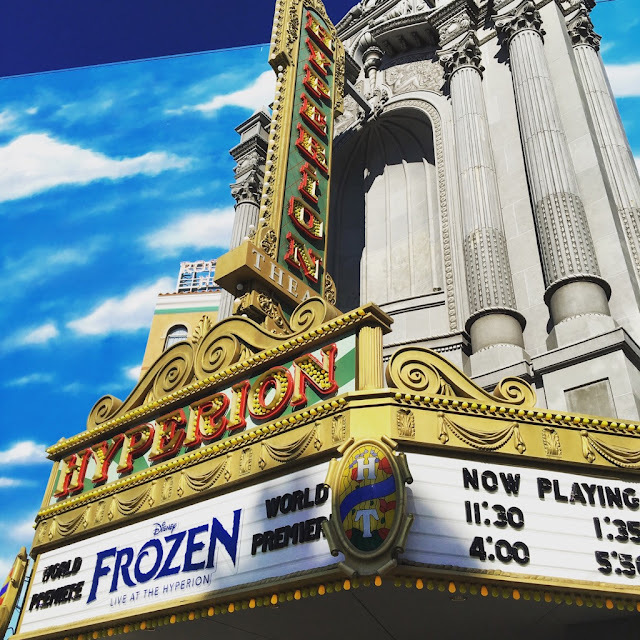 The sisters of Arendelle are wowing the crowd in this newest edition to Disney California Adventure Park. 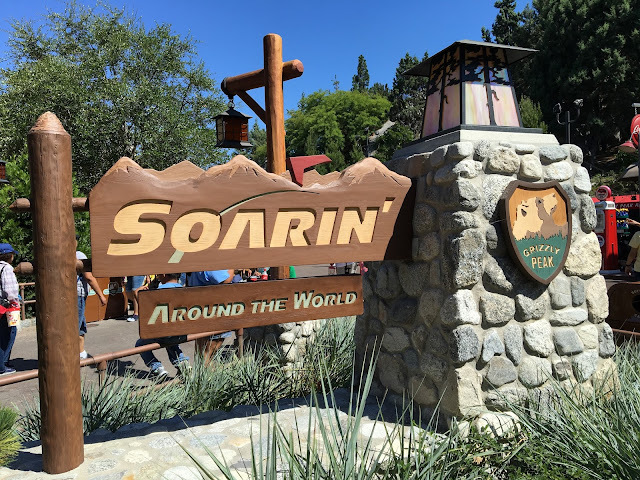 Take an exciting journey around the world in the new rebooted version of Soarin'. What used to be a trip around California, has been transformed into a trip around the world. Catch sights of Sydney Harbor in Australia, the Matterhorn in Switzerland, and an incredible view of The Great Wall of China. This is one trip you don't want to miss! This symphony of animated water, fire, color and light is hosted by Neil Patrick Harris and is a dazzling tribute to the Wonderful World of Walt Disney. This water spectacular is extraordinary and is not to be missed! It's really like nothing you've ever seen before! How they keep out-doing themselves each time they create a new Fireworks show is beyond us. 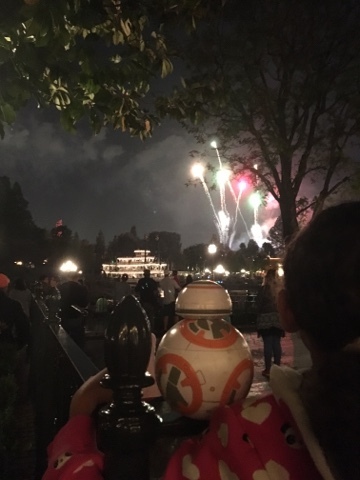 But Disneyland Forever is the best one yet! They have added so many incredible elements to the show, like Main Street U.S.A. and Matterhorn Mountain are now all apart of the Fireworks Spectacular. It will WOW your whole family! 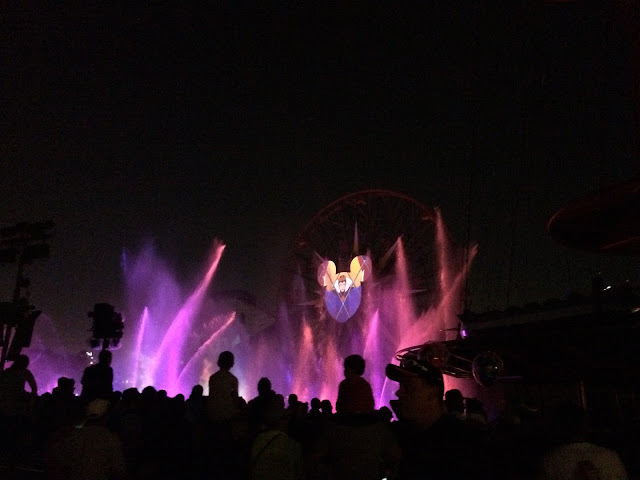 Catch the most electrifying show at Disneyland while you still can! 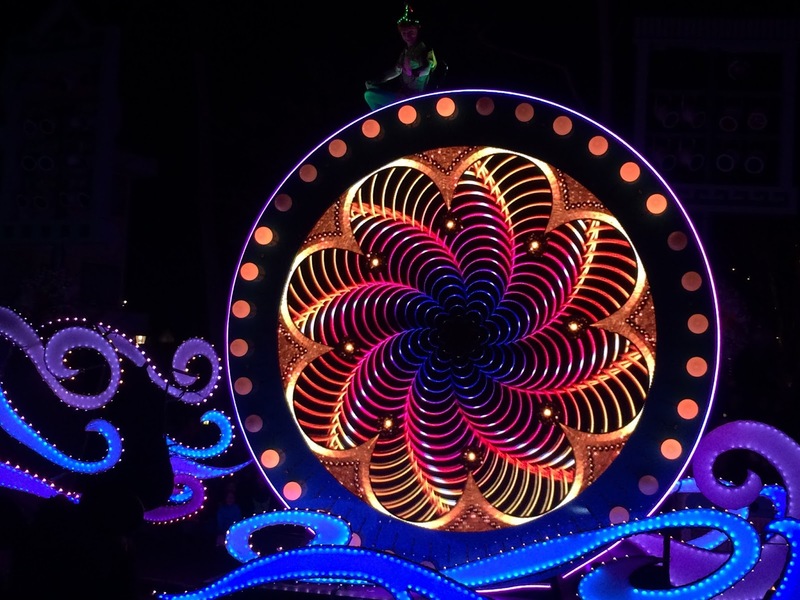 Paint the Night Parade is like Main Street Electrical Parade on steroids! This is our new favorite show. It lights up the parade route, and lights up the hearts of all who watch it! 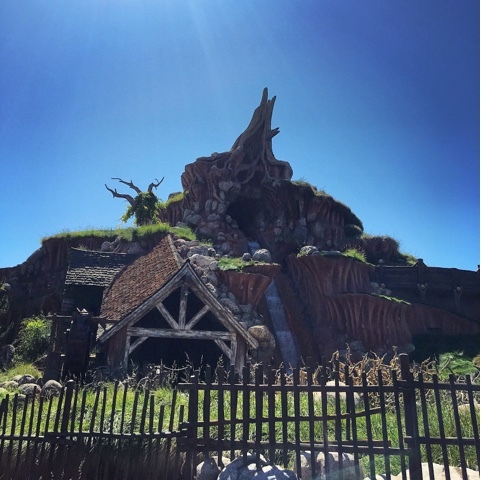 When the summer sun heats up, hop on this hilarious log ride in Critter Country. You'll see some of your old friends, classic Disney characters from Country Bear Jamboree. One thing's for sure, you'll find your laughing place on this animated ride that gets you wet! Get ready to get soaked. Like all the way down to your unmentionables wet. These roaring rapids are so much fun to ride on a hot summer day! You will walk out of there feeling like you just took a shower... With your clothes on!!! Get your fill and totally geek out on all things Star Wars. 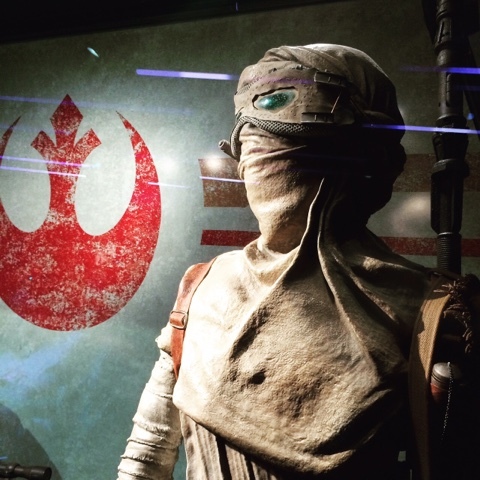 From costumes to merchandise, it's a Star Wars fans ultimate place to hang out. (And cool off during summer.) You can meet and take selfies with the likes of Chewbacca, Kylo Ren and Boba Fett. Use the Force and don't miss the Launch Bay! This is the attraction that took the place of the old Luigi's tire ride. 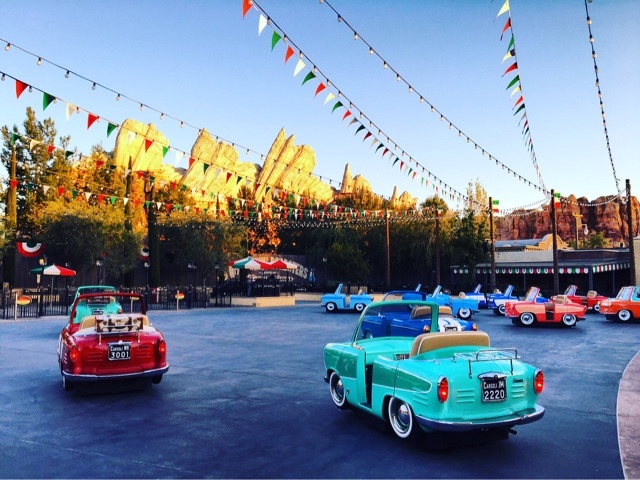 Step into one of the adorable cars straight out of the film Cars. These rockin' roadsters really know how to move. They dance and groove in perfect synchronization. 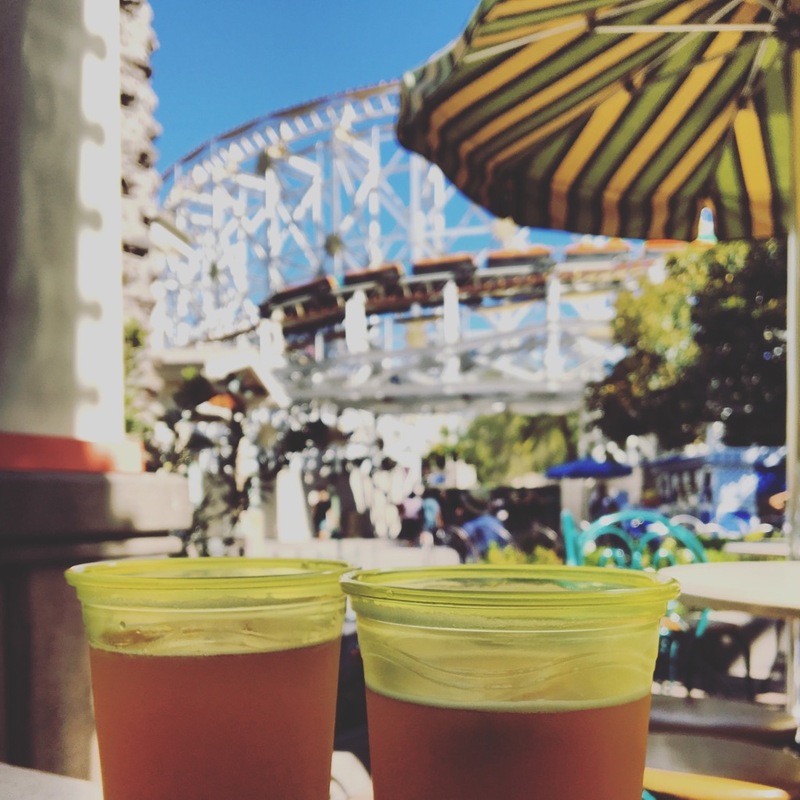 Sometimes there's nothing better than having a cold drink to cool off on a warm summer's day at the Park. Disneyland Park does not serve alcohol, but here's a tip - California Adventure Park does! You can get a glass of wine, a frosty margarita or an ice cold brew. Cheers to the 21+ magic! 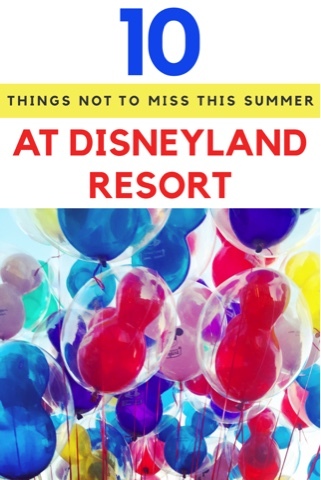 We hope you've enjoyed reading our tips for Summer at Disneyland Resort have helped to give you a few ideas. 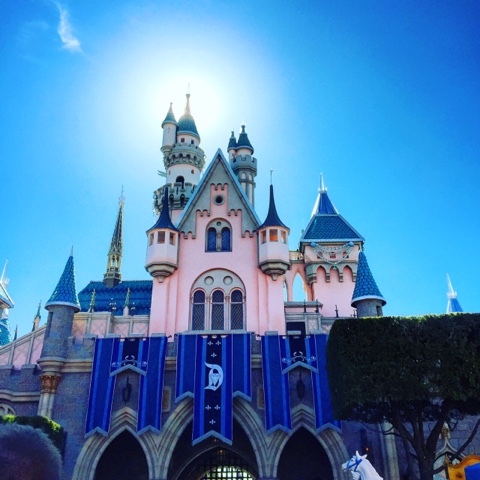 What is on your Disney Bucket List this summer? 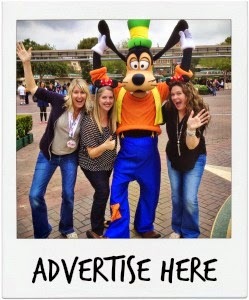 Disclosure: We were invited to experience Summer at Disneyland Resort during Family Media Day. We were given tickets, fastpasses to certain rides, and a swag bag full of summer goodies. 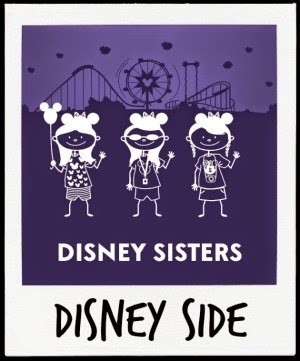 As always the opinions on this blog are 100% Disney Sisters and 100% magical. Thank you for reading our blog! We appreciate you! It is one of my favorite places to go especially with my family.